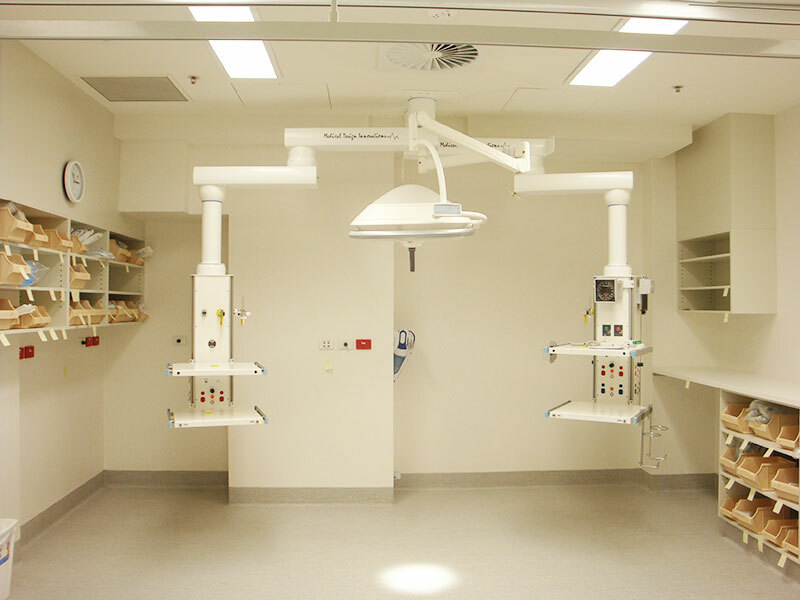 Emergency departments often have different practices as some are set up for major trauma, burns victims ,x ray and resuscitation rooms, some specific for one or all the above. 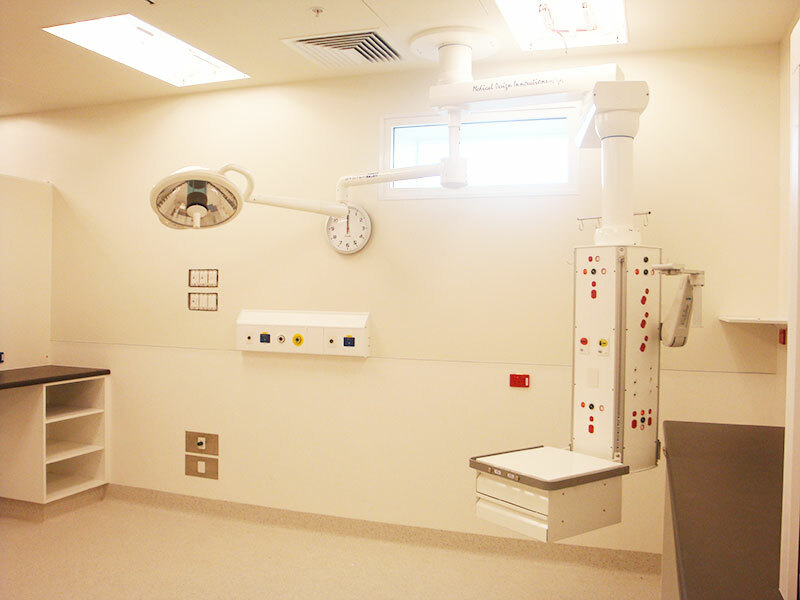 If we are to suggest a design with the ability for future upgrading and vision for the ongoing changes with clinical care we then have to combine a bit of everything that you need with the services that may be required into the future. 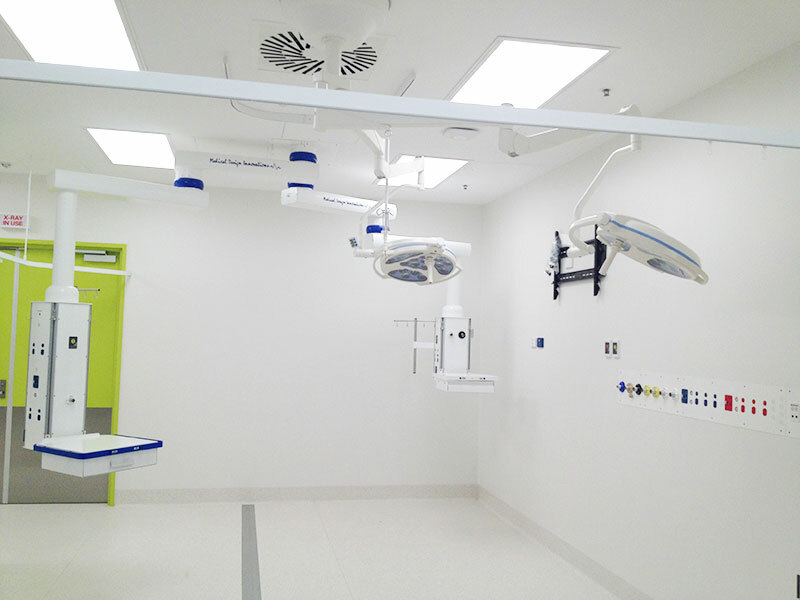 The most important factor without a doubt is the size of the working environment.  How often do we get this wrong? 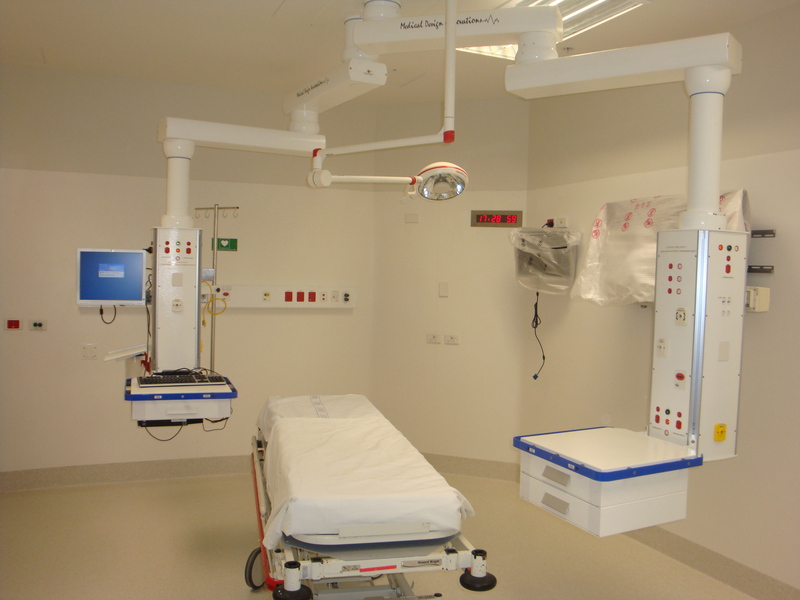 Almost every time we consult nursing staff about their new department the criticism is mainly focus on the space available for all equipment the obstructions caused by trolley mounted equipment and the overcrowding when serious cases are admitted. 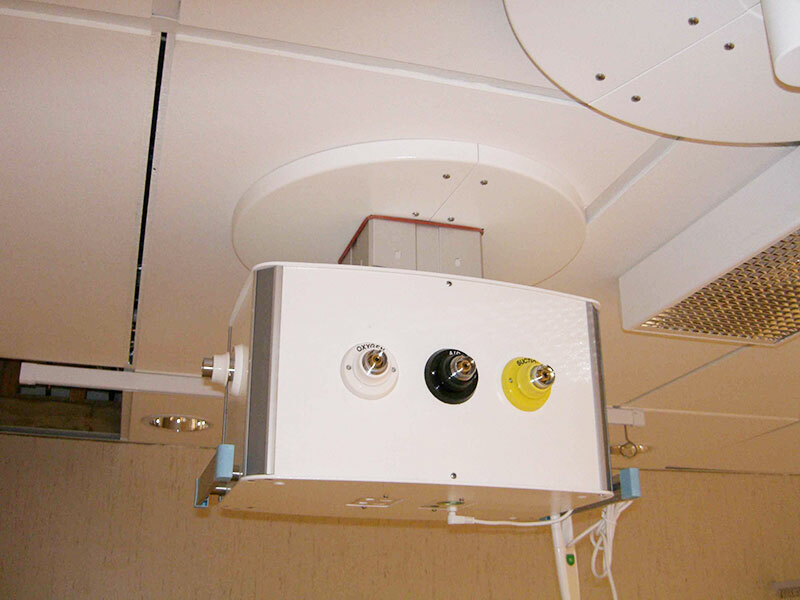 It is important to note that pendants and lights are harder to manoeuvre/position when the area is surrounded by wall cupboards that overhang into the patient treatment area mounted too close to the back wall or mounted in low ceilings. 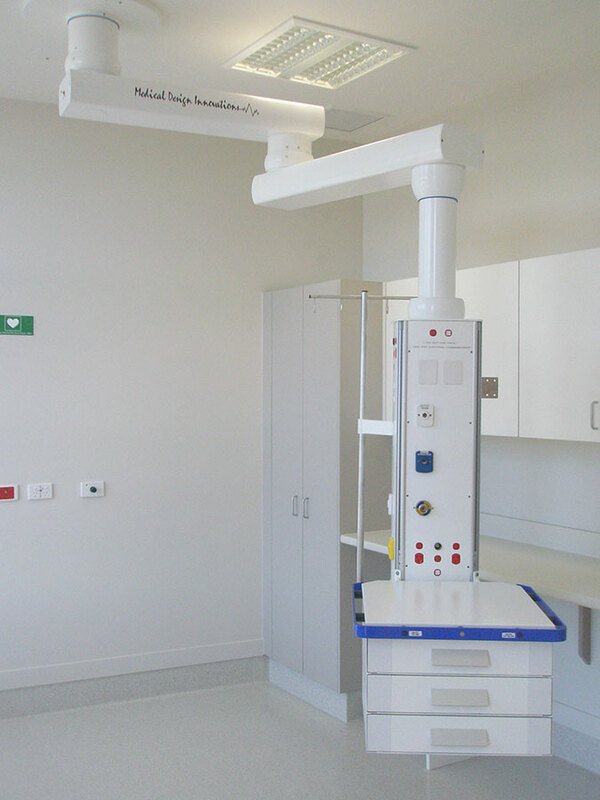 If the use of any gantry style rails are fixed to the ceilings either for patient lifters or Xray gantry as shown on some of our pictures than you must consider the following.